In this article, we would be focusing on Cortex A76 vs A75 both of which are based on the ARMv8.2-A microarchitecture. The newest processor design from ARM concentrates on enhancing the efficiency of its processors at its peak value. 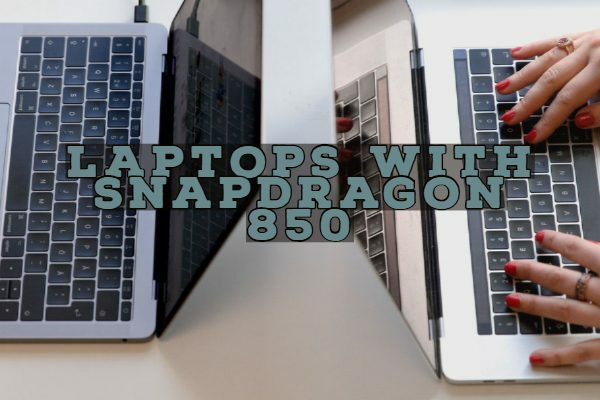 Most of the recent development of ARM Cortex processors are dedicated to provide laptop-class performance on various form factors including smaller devices like a smartphone. The two latest performance oriented processors are the Cortex-A76 and Cortex-A75. 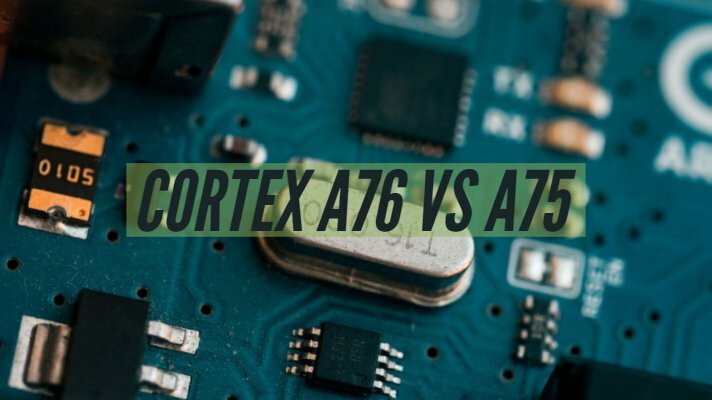 The Cortex-A76 is the successor of A-75. 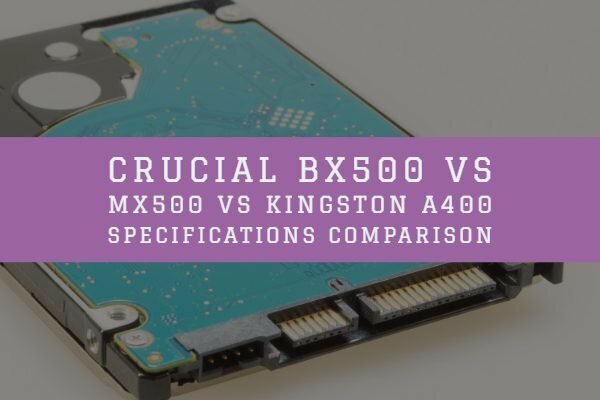 There are key differences between these processors when it comes to architecture, memory system, operation speed, and many more. The Cortex-A76 CPU is dedicated to delivering laptop-class performance through smartphone efficiency. 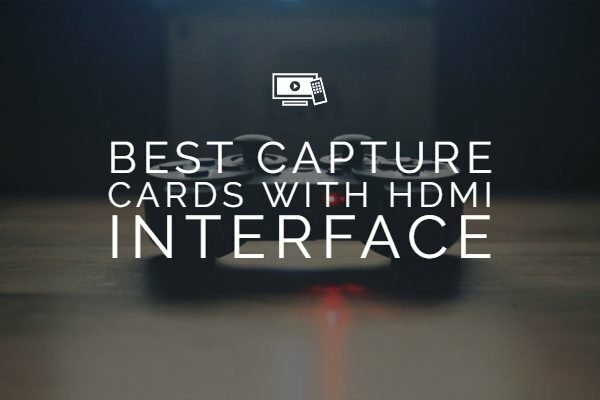 It intends to convey a similar experience to most classes of smart mobile computing devices. The processor conveys the mobile experience that includes faster responsiveness, and it is always connected. A-76 is built on similar v8.2 architecture as its predecessor. Moreover, it showcases the latest microarchitecture designed for presenting tremendous performance and excellent power efficiency. The Cortex-A76 is known to be the second-generation premium core included inside the DynamIQ big.LITTLE combination. In this processor, through the assistance of excellent energy efficiency and greater single-threaded performance, it improves the battery life using efficiency. Moreover, it enhances the user experience for delivering continuous high performance regardless of the complexity of the tasks. It is found that Cortex-A76 sustains Arm’s innovations within the laptop space. This adds value and enables the users to accomplish tasks quickly that were never envisaged on a mobile phone. 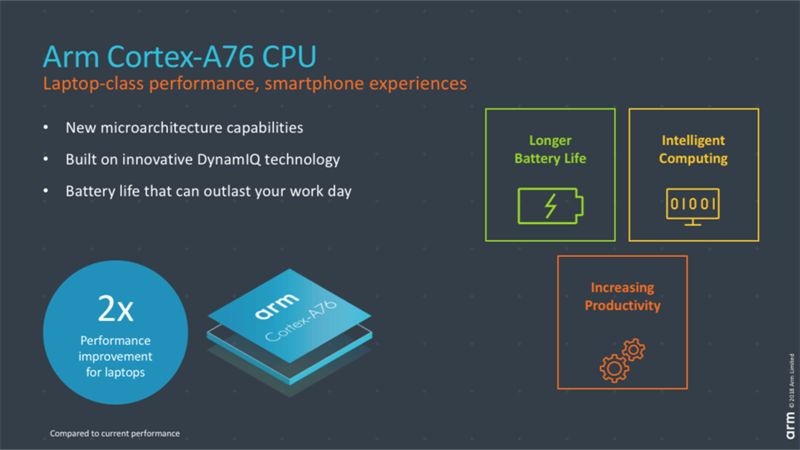 As per ARM, the Cortex-A76 is anticipated to deliver twice the performance of A73 processor. The comparative results show that the memory bandwidth increased by 90% as compared to the A75. Cortex-A76 is found to be potent enough for the laptop space. It is because of the performance boost facilitates excellent delivery of the essential productivity apps like the Microsoft Office suite. So, ultimately it would offer a smoother, faster user experience. 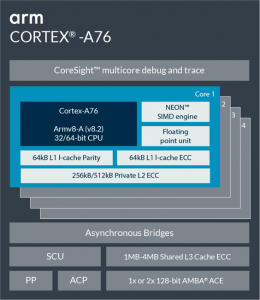 Within the execution core, the processor Cortex-A76 features two simple arithmetic locus units (ALUs) for accomplishing basic math and bit-shifting. Moreover, there is a multi-cycle integer and unified, simple ALU to achieve multiplication. Also, there is the inclusion of a branch unit. 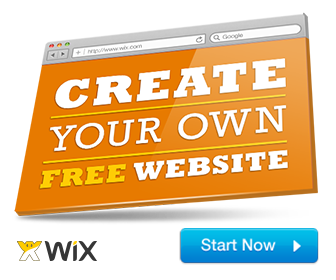 It intends to convey the always-on functionality of mobile devices to large screen devices. Thus, it prolongs battery life for delivering more extensive experiences. 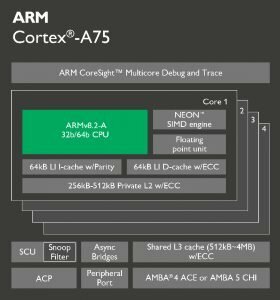 Cortex-A76 is the first 4-wide decode superscalar core from Arm that enhances the maximum instruction per cycle potential. Maximum 8 operations per cycle could be sending out to the out-of-order core. In this way, this processor supports a power-optimized instruction window. In the A-76 processor, the full cache hierarchy is excellently optimized for bandwidth and minimize latency. The optimization is facilitated with an upgraded 4th generation prefetcher, deep memory-level parallelism. The quad-issue integer units are incorporated inside the core comprising of 3x simple ALU as well as a 1x multi-cycle integer. Cortex-A76 provides support for dual-issue native 16B (128-bit) vector as well as floating-point units (FPU). This is double the throughput of any preceding Arm CPU. It could seamlessly deliver the 4x ML performance improvements. Recognized as the successor of A73, the Cortex A75 delivers 16–48% better performance than an A73 processor. The Cortex-A55 could be employed as a “LITTLE” power efficient CPU to the Cortex-A75 through DynamIQ big.LITTLE. In this way, it offers great flexibility to poise performance with power efficiency. ARM not just enhances the A75’s performance for additional instructions to be performed in a single cycle, it uses a 3-wide decode out-of-order superscalar pipeline to deliver superior performance. In addition to that, ARM has designed a micro-architecture which is competent in maintaining the core fed with instructions. Moreover, the Cortex-A75, for the first time, employs the latest DynamIQ Shared Unit as an essential portion of its design. The design facilitates advanced cache stashing, fine-grain power management options into the core and low latency access to peripherals. The processor is most appropriate from cloud to edge, offering significant improvements in terms of efficiency, performance, and architecture compared to its predecessors like A72 and A73 processors. There is a noticeable improvement in the integer performance, and considerable improvements in the memory workloads and floating point performance. So, undoubtedly, the Cortex-A75 processor is one of the most potent Cortex-A processors in the present time. This extra compute potential, consolidated with enhancement for machine learning and several other advanced use cases would allow the applications to operate more smoothly. Furthermore, it would offer a new foundation for developing more complex workloads. The functioning of Cortex-A75 showcases a private L2 cache, executed as either 256KB or 512KB. This is accompanied by a shared L3 cache accessible while performing a DynamIQ multi-core cache coherent solution. It is found that the majority of the data in such caches would be exclusive. Unlike 20 cycles in the Cortex-A73, the A75 comes with just 11 cycles, so it is faster in operation than its predecessor. Taking a look at the clock speed, the Cortex-A75 works at 3 GHz on a 10 nm process node; the rate could be enhanced in future on optimized 7 nm designs. For enhancing the integer performance, the Cortex-A75 comprises of a basic ALU and an ALU/MAC. To let your device operate smoothly and quickly, the Cortex-A76 and Cortex-A-75 are the recommended designs for next-gen mobile processors. They incorporate the latest core design and come with sufficient storage capacity to make sure the users do not face any lags or performance bottlenecks in executing demanding tasks.